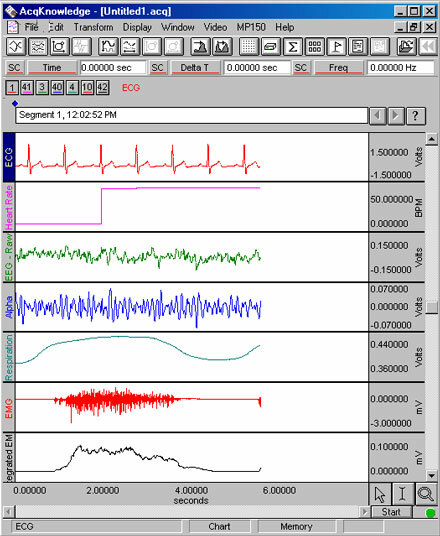 AcqKnowledge 4.4 demo software for the MP150 or MP36R effectively simulates data recording from a variety of transducers and performs most functions (except saving files, printing, batch processes, etc). Unzip the downloaded folder and launch the demo installer to begin installation. Launch the AcqKnowledge 4.4 Demo.